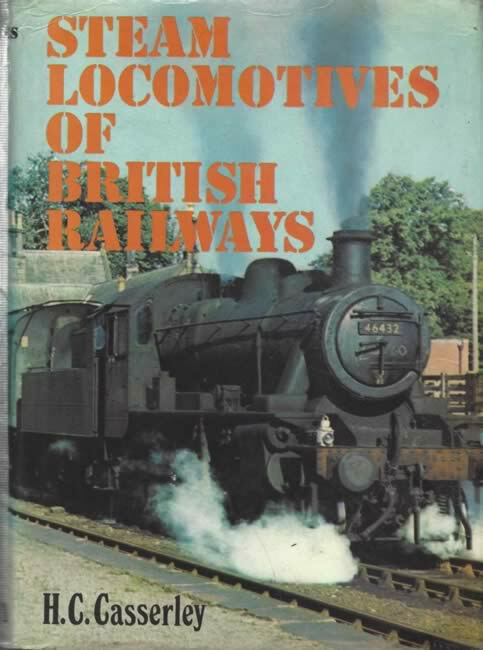 Steam Locomotives Of British Railways. This book has been written by H C Casserley and was published by Hamlyn. This edition is a second hand copy which is in a Reasonable Condition. However, there are several pen markings on quite a few of the pages.